South Carolina averages producing 68 ½ million dozens of eggs from an average of 5.5 million layers. South Carolina ranks 17th in the nation for egg production. Within the state, Newberry County ranked 1st followed by Kershaw, Darlington, Saluda, and Lexington counties. 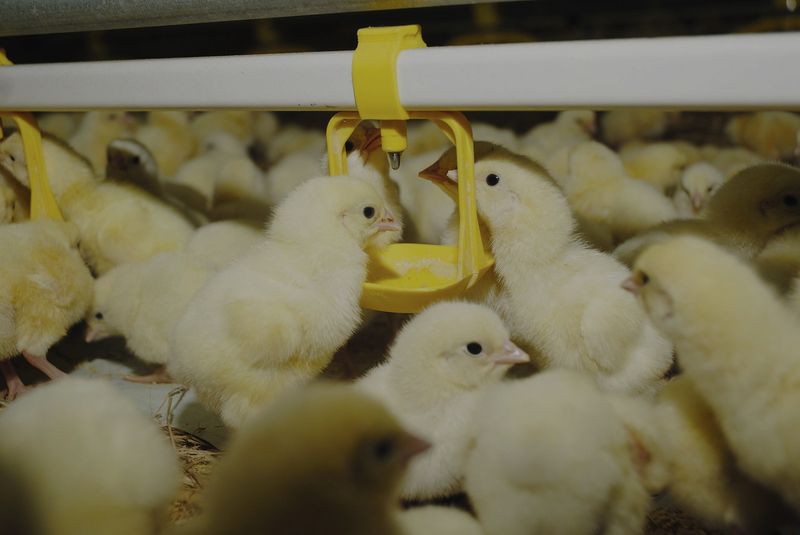 South Carolina averages 235 million broilers in production each year. This equates to about 1 ½ billion pounds. On a countywide basis, Lexington, Aiken, Oconee, Clarendon, and Sumter are the leading broiler producing counties. South Carolina ranks 13th in the nation for broiler production. Kershaw County leads in turkey production followed by Lancaster, Chesterfield, Lee and Newberry counties. About 10 million turkeys are raised in South Carolina yearly. That is about 335 million pounds produced. South Carolina ranks 8th in the nation in turkey production. The other poultry industries in South Carolina include quail, pigeon, Pousson, and squab. The production totaled over 9 million birds raised. About 3 ¼ million pounds were processed. Most are raised in the Sumter County area. The average number of jobs generated is approximately 13,000. This number reflects employees of poultry companies and does not include allied jobs generated due to poultry, such as refrigerated trucks, paper boxes, egg cartons, rendering, construction companies etc. * The above statistics are provided courtesy of the South Carolina Agricultural Statistics, the South Carolina Department of Agriculture and the U.S. Department of Agriculture, National Agricultural Statistics Service.